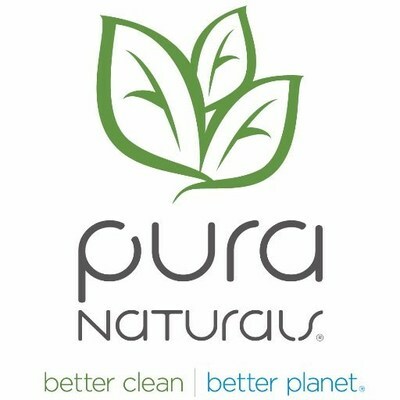 LAKE FOREST, Calif., July 11, 2018 /PRNewswire/ — Pura Naturals Inc. (OTCQB: PNAT) (“Pura” or the “Company”), makers of eco-friendly earth-conscious cleaning products, today announced that the Company’s Grease Beast branded products continue to see increase advancement. The Company’s Grease Beast line of products continue to receive widespread acceptance in the marketplace. In August, the Grease Beast product lineup will be offered at the Ace Hardware Fall Show August 15th through the 18thin Chicago, Illinois, as an approved available vendor, and at the Orgill Fall Dealer Market August 23rd through the 25thin Las Vegas, Nevada. Immediately thereafter, the Company will showcase the Grease Beast products at the National Association of Chain Drug Stores Total Store Expo in Denver, Colorado August 25th through the 27th. The company will thereafter be attending the True Value Fall Reunion Show in Denver, Colorado, September 29th and 30th to take orders as an approved vendor to sell products to all True Value Hardware Stores. 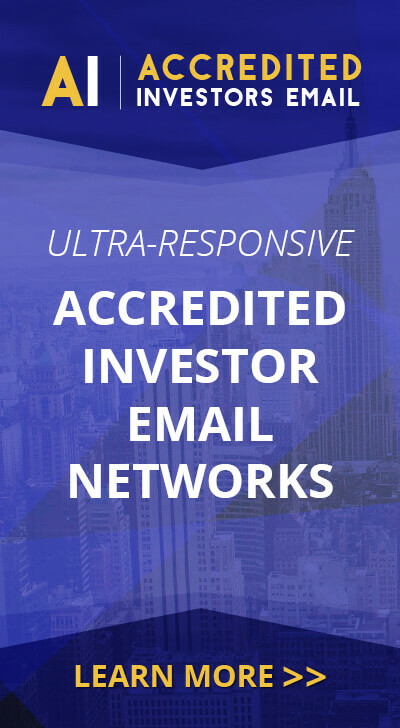 In October, the Company will continue the expansion of Grease Beast products sales while attending the Automotive Aftermarket Product Expo and the Specialty Equipment Market Association trade shows in Las Vegas, Nevada.